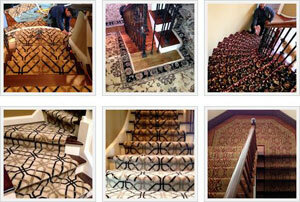 Quick Carpet is located in Sterling Heights and provides service to the entire Metro Detroit Area. Our installers are all certified and knowledgeable in the installation methods with decades of experience under their belts. Call us today so we can set up a convenient time to come to you and give you a free in-home price estimate, because we’re the store that comes to your door. We will do our best to make it as simple and as convenient as possible for you. Limited Time Special offers and promotions are currently available in your area on the following services: Carpet, Hardwood Flooring, Laminate Flooring, Vinyl Flooring. Schedule your FREE In-Home Estimate today. Save up to 70% OFF on the Carpet and Flooring you’ve been wanting and get the great service. Next day installation available. Our sale won’t last long. 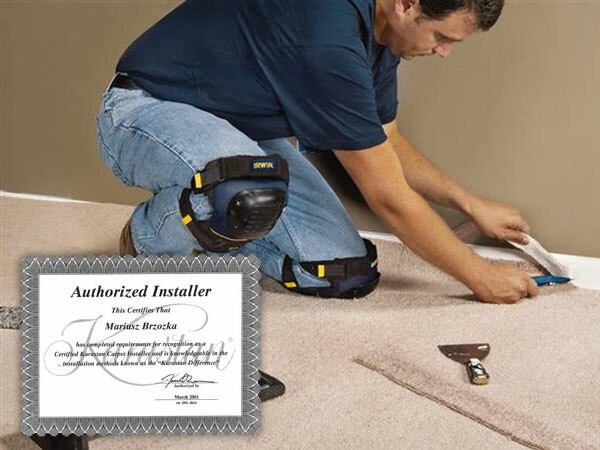 With high quality carpets for cheap prices and fast installation done by the best certified and experienced installers, we’re sure you will be satisfied. We specialize in: Carpet, Hardwood, Vinyl and Laminate Floors. We offer professional flooring installation for all of our floor products. Our flooring experts can come to your home and install any type of flooring quickly and without disturbing the rest of your home. Our affordable flooring installation makes sure the job gets done right and quickly so you’ll be enjoying that new carpet, tile or hardwood in no time. 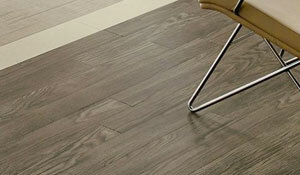 We offer luxury vinyl tile (VLT) and luxury vinyl planks (LVP) premium luxury vinyl flooring. VLT tile flooring are engineered for durability, stability, and beauty. Luxury vinyl tile floors offer the beauty and warmth of wood. Available in multi-tone and multi-width planks and tiles. Learn more. Flooring professionals from Quick Carpet will come by your home and provide a free in-home consultation and estimate of our flooring service costs. Whether you want new carpet, hardwood floors, or are remodeling or refinishing your existing flooring, we can help you decide which products and finishes to use. 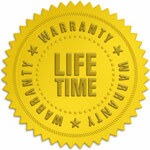 We carry all major manufacturers, and we offer a lifetime warranty on all carpet installations. We serve the entire Metro Detroit area including: Sterling Heights, Grosse Pointe, West Bloomfield, Troy, Birmingham, Detroit and beyond. 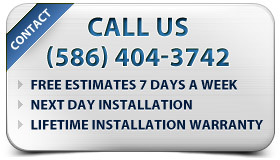 Contact us online or call us at 1-800-380-6364 today to schedule a free in home estimate. Great service, fast work. I would definatly hire him again and recommend him to everyone. I get a lot of compliments on his work! An A++ from me! Thank you! I was amazed by how fast they got the job done and how professional their work was. I would highly recommend this company. Great work! Thank you! We want to thank you for the great work you did installing our carpet. We will gladly recommend your services to anyone. We offer hundreds of beautiful, top-quality products from carpet and carpet cushion to hardwood, laminate, and tile. Warehouse Clearance Sale. 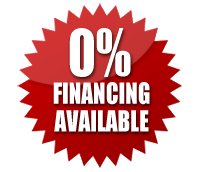 Call Today 1-800-380-6364 and Install Tomorrow. Free Furniture Move!